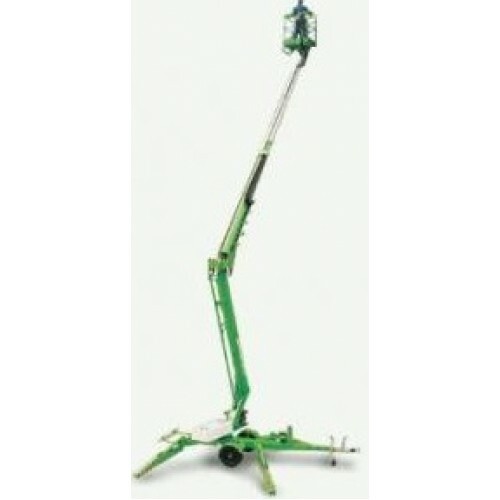 The Niftylift 170 from Motiv Hire is a Telescopic trailer mounted lift with hydraulic outriggers. It can be Battery or Diesel powered. Delivery, set up and demonstration is available. Size: 17m high - 1.6 mtr wide (closed up), 4.37 mtr (14 ft) wide with stabilizers. PLEASE NOTE : A safety harness with a short lanyard to the machine cage should be used by ALL operators of powered access platforms. We can supply these upon request to purchase on a non returnable basis.